If you are looking for the best and cost effective iPhone App Development Company for your enterprise, then Allengers is right choice for you. If you offer an app with bad user experience then, users will not wait for a second and will uninstall the app immediately and most of the time users get disappointed because many developers do not follow the basics of designing and also do not offer the reliable framework. But the highly professional team of iPhone Developers of Allengers will offer you such a user friendly app which will stand out in Apple App Store. 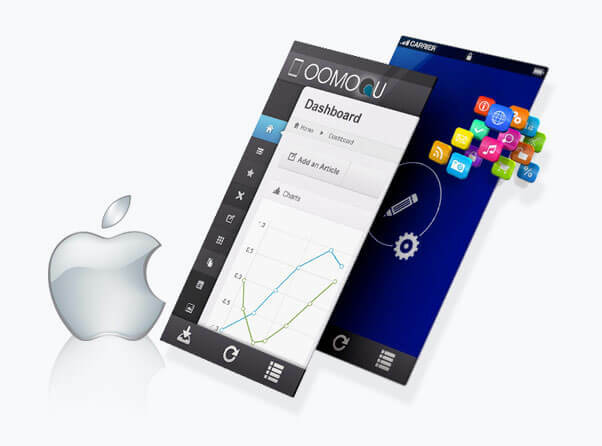 We develop appealing and intuitive applications for iPhone and iPad, fully compatible with iOS capabilities. Also we focus on adding more features with less and clean coding in your app. Our developers have rich industry experience and unbeaten understanding of iPhone development process. Our in-depth technical experience will let you offer your users, to experience secured networking along with high performing features and numerous management applications. Trained and qualified in-house developers.